May 11, 2018 at 8:46 am. April 19, 2018 at 4:15 pm. November 21, 2017 at 11:43 am. 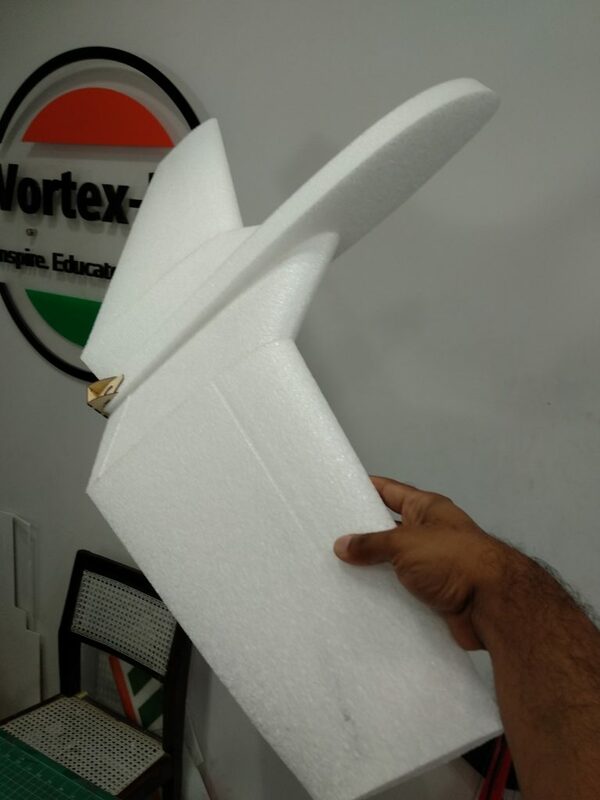 Vortex-RC – RCIndia Community Interaction , participation and contribution. November 4, 2016 at 10:20 am. October 20, 2016 at 7:48 am. Announcing availability of Precision Laser cut Paper laminated FoamBoard Speed Build kits, originally designed by FliteTest, but modified and adapted to suit Indian materials. These kits are as close to the actual Flite Test Speed build kits as one can get and are manufactured in India. See how the Fliteboard Pro and the Fliteboard Lite compare against each other, and also against Dollar Tree Adams Readi board and Elmers FoamBoard. Learn about the differences between the 2 FliteBoard offerings, and also how they fare against the popular DTF ( Dollar Tree Foam boards ) and the Elmers Foamboard.